It is the season where Michael Jackson’s Thriller and classic horror films gets total exposure. 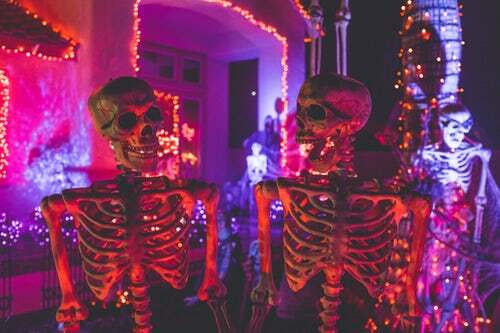 Halloween is just around the corner and you might be thinking of the cool activities you should do during the said occasion as this adopted tradition from the west is being practiced annually in our country. 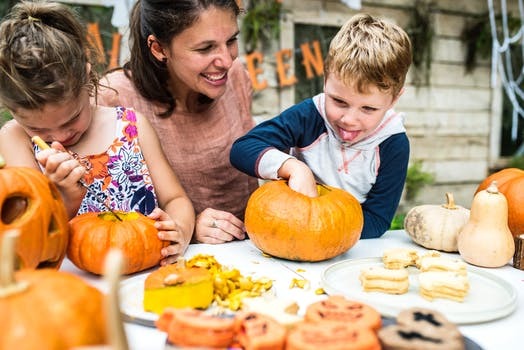 It is indeed a time where we usually see Halloween-themed costumes and events almost everywhere, so might as well know the various things we can do during the said season. Horror houses are quite a trend during Halloween! Be with fictional ghosts and horrid creature as you pass along corridors making deafening shouts with your friends! Or you may try going to a Halloween ball where everyone is up for a spooky time. 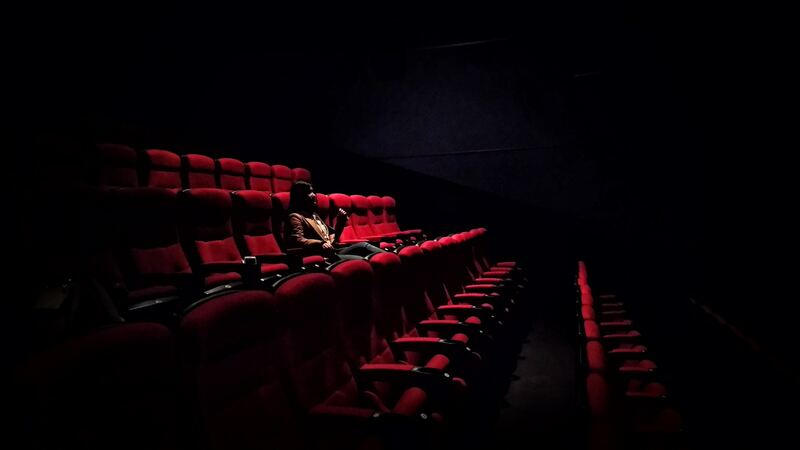 Watch a Horror Movie Alone! Yep, you got it right! Take up the courage you can muster and grab some pillows! Make it a challenge to watch a horror film alone! You can stream through the internet for some horror films or watch frightening movies you’ve detested before. The good thing- you can scream to your heart’s content; the downside- you’ll consider your towel’s silhouette as a ghost after watching the movie! It’s fun and whimsical! You may wear Disney-themed costumes or even the goofy ones. Find creepy background or places to take your photo with for a more Halloween-ish feels. Take your phone then click! 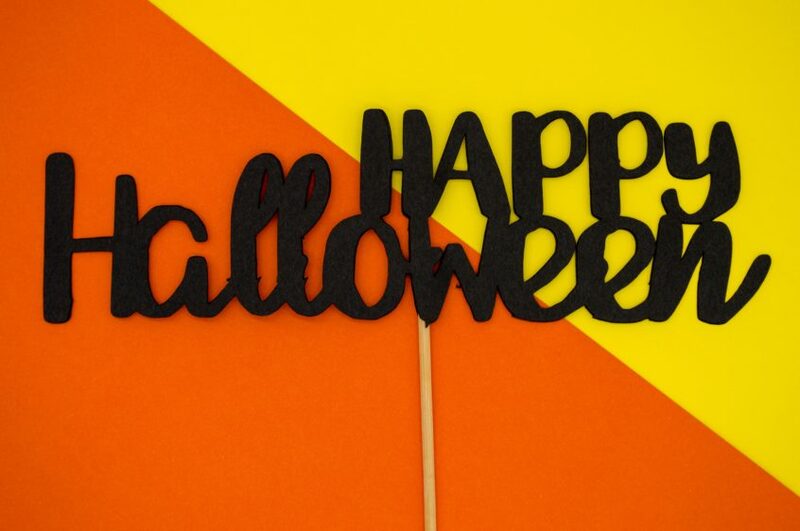 You just created your Halloween 2018 photo album! Nothing could be more rewarding than spending the holiday with your family and loved ones. This is one way to unwind oneself from all the requirements and deadlines needed from work. You may also plan your trip ahead and book your tickets at www.barkota.com if you have ideas of going home to your provinces. While there are many things to consider for the holidays, nothing could ever beat a time well spent together with your family and the contemplative moments you’ve had during vacation.